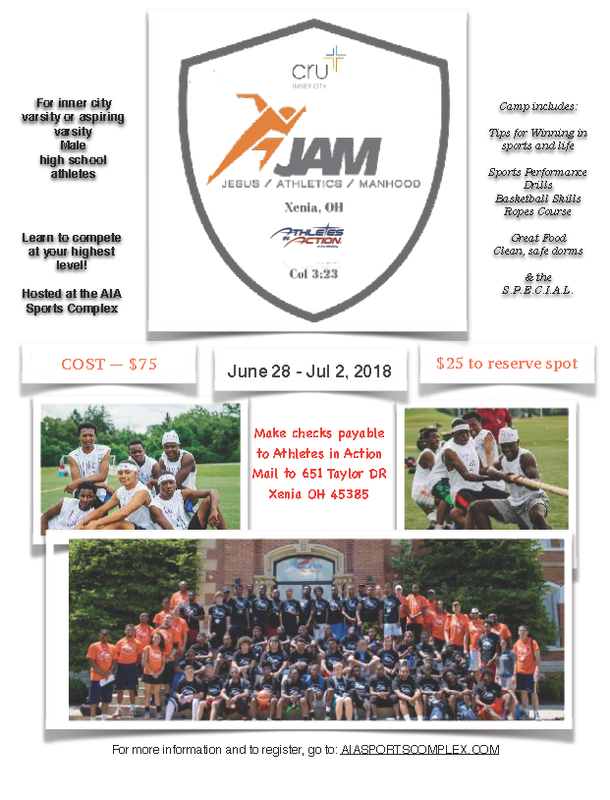 When I was invited to participate in the 2018 JAM Camp, I learned what the camp was about. J is for JESUS. While the camp uses athletics as the main way to communicate various principles, Jesus Christ is the focal point of everything.